The rotary torque sensor SPIP DT series are designed to measure torque in low capacity applications such as checking air powered nut runners or shaft motor measurements. With a capacity range of 6Nm to 250Nm and linked to the Centor model, the rotary torque gauge caters to your application’s requirements offering multiples measurement features, as well as encoder options. 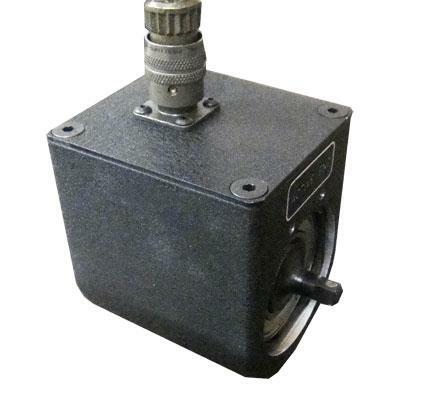 Models with built-in encoders allow users the ability to measure both torque and rotational displacement (angle or number of turns), must be linked to a Centor Touch Dual series.